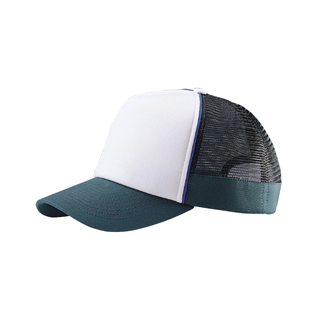 Mid profile polyester foam front trucker style cap features six rows of stitching, pre-curved bill, contrasting piping decoration, and adjustable plastic snap back closure. 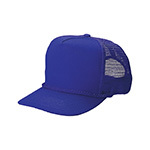 The cap comes in many solid color. 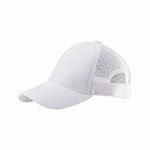 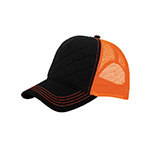 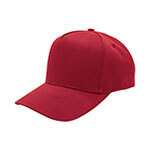 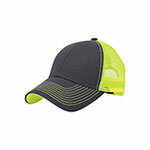 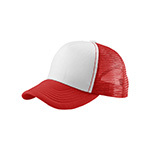 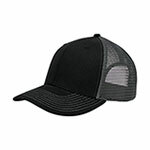 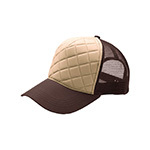 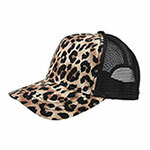 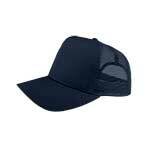 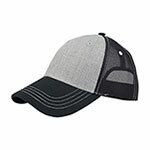 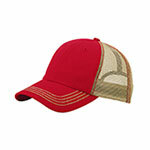 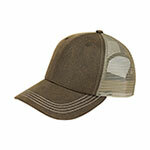 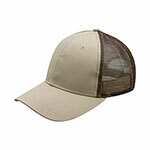 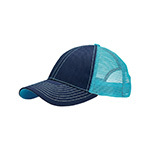 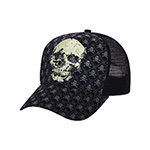 The cap has a relax comfortable fit and it is one size fits most. 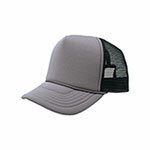 You can find this product from our catalog at page	30.